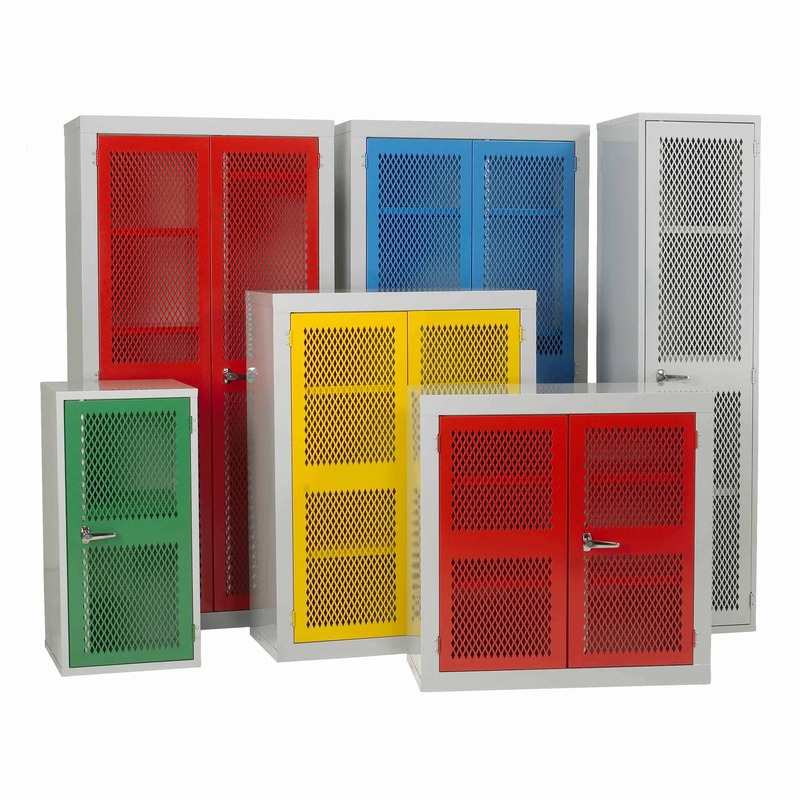 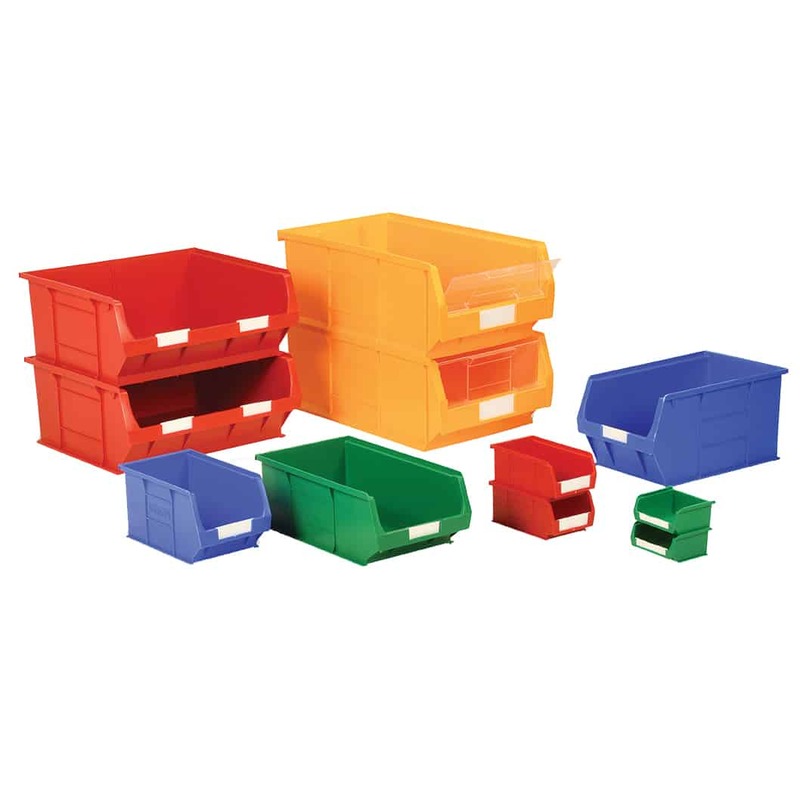 Bold and bright, our food grade certified Ingredients Bins are built to last. 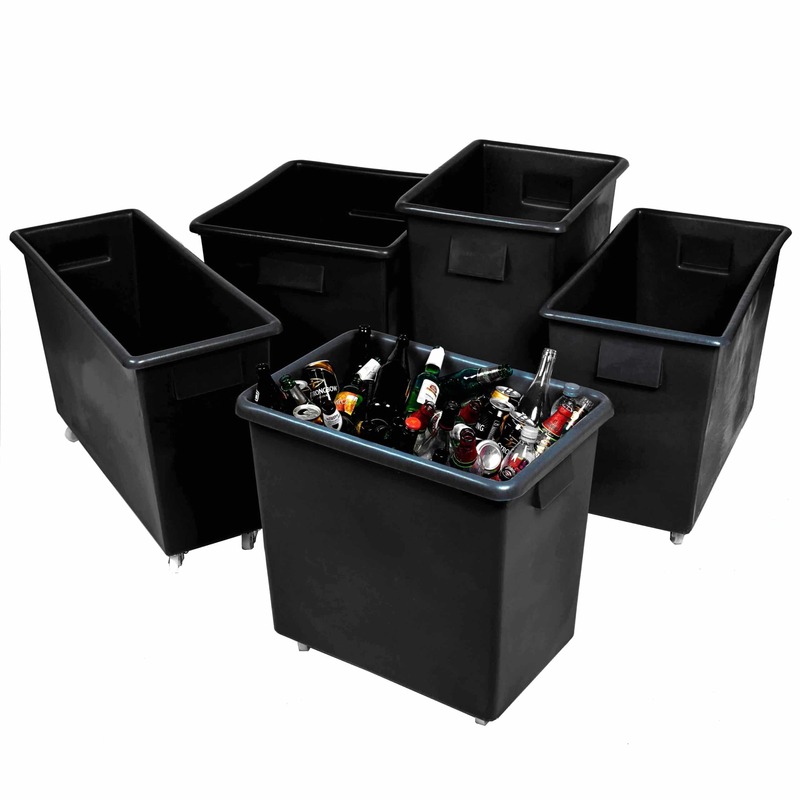 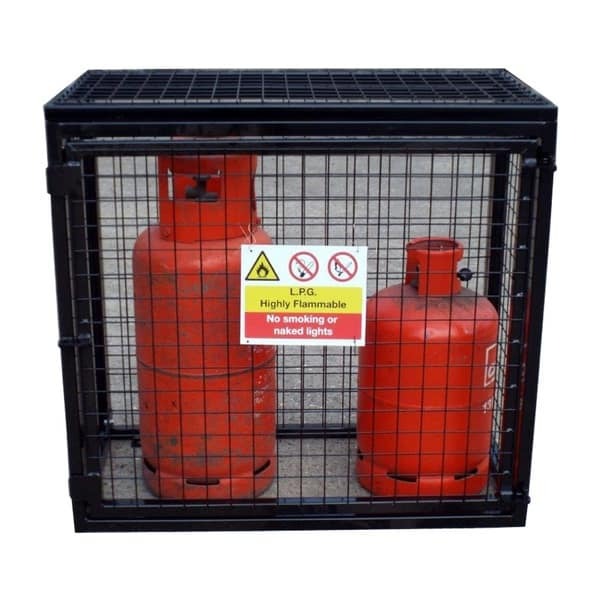 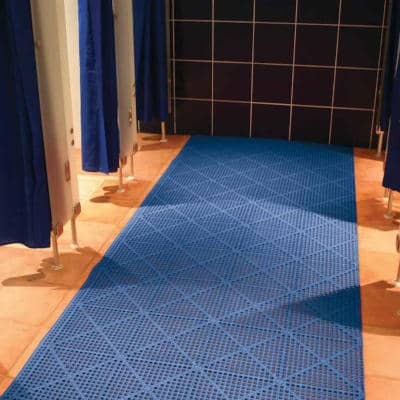 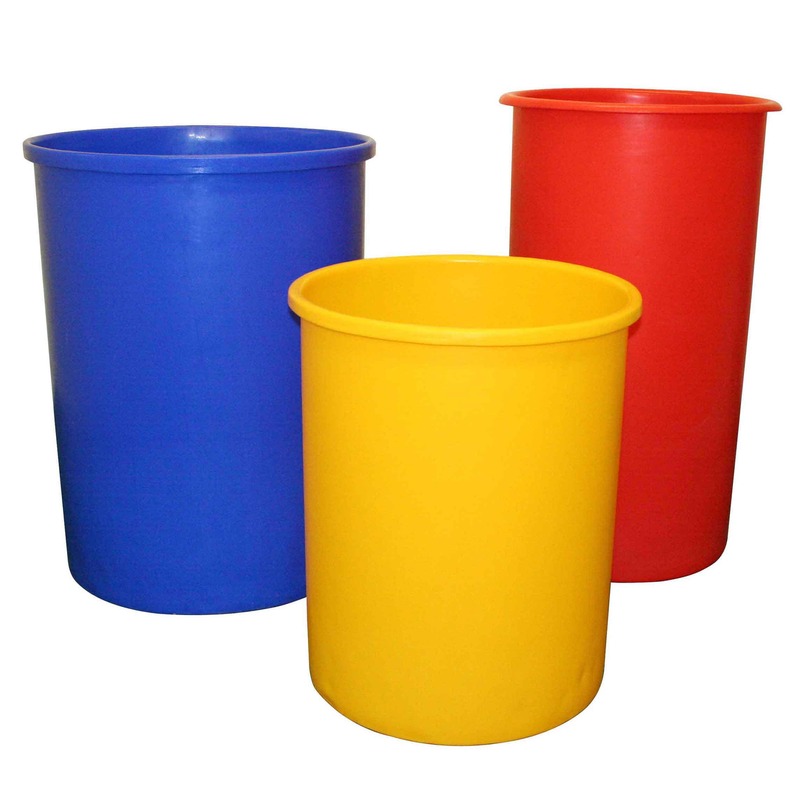 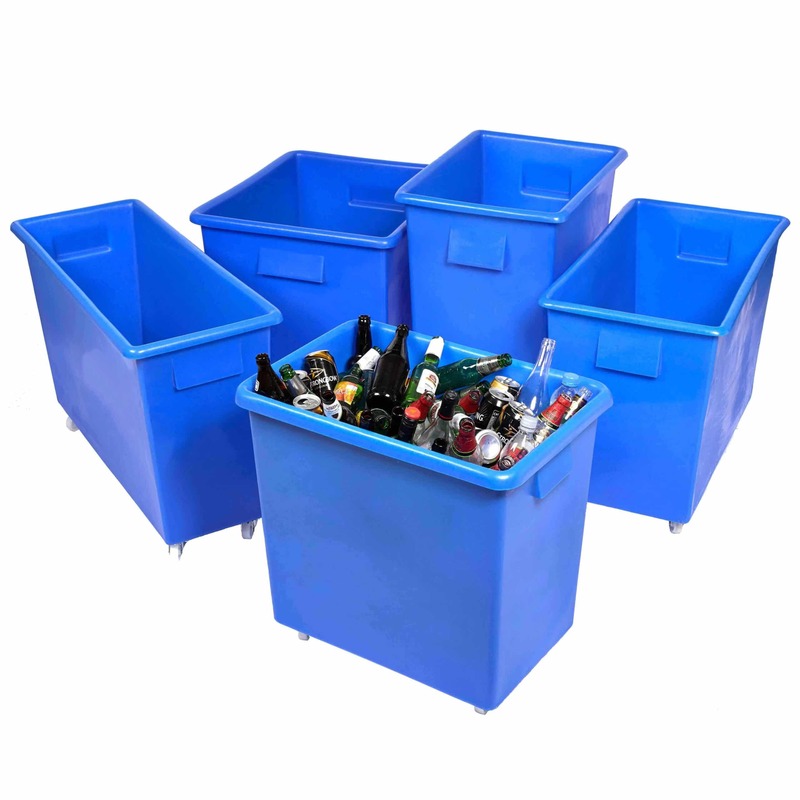 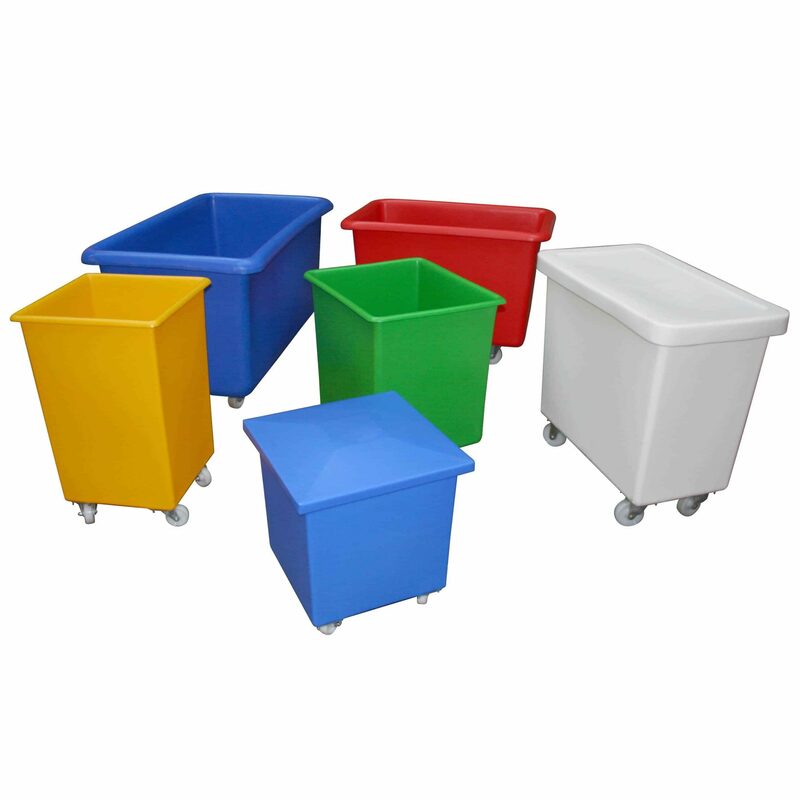 The bins are functional and affordable and also widely used across the food industry. 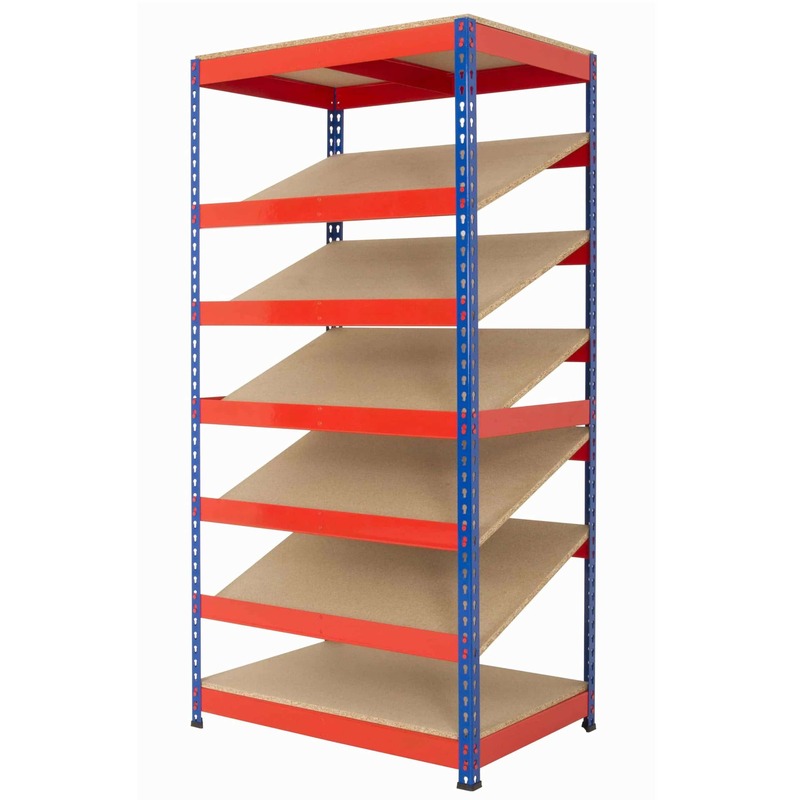 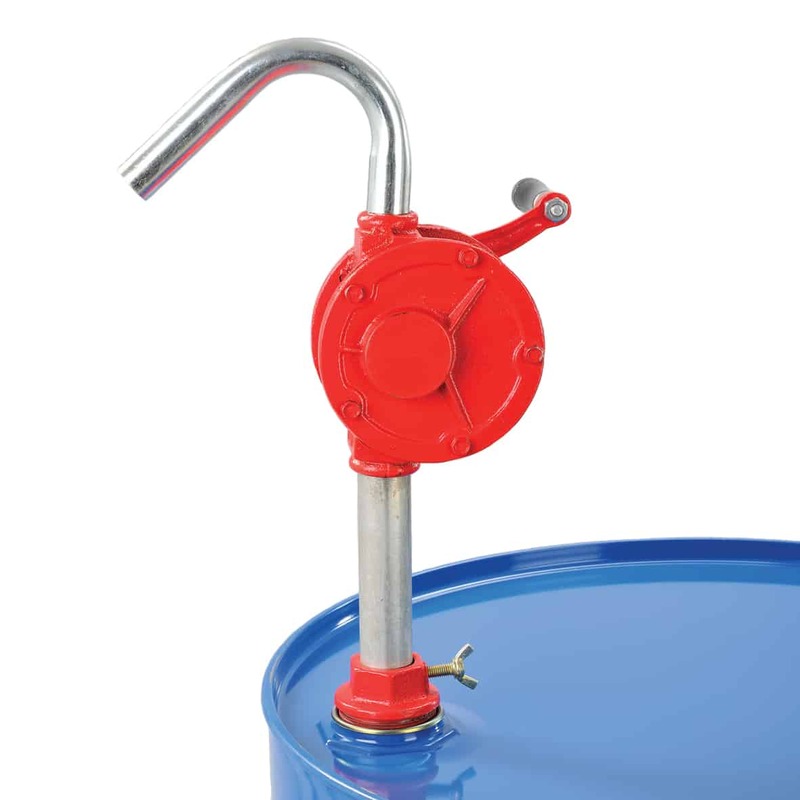 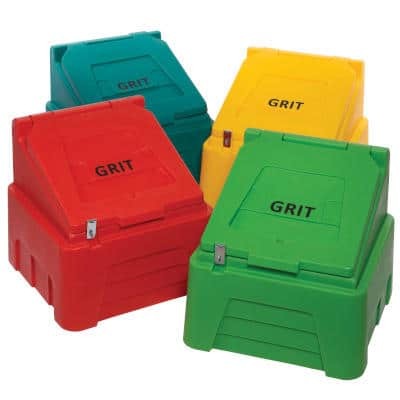 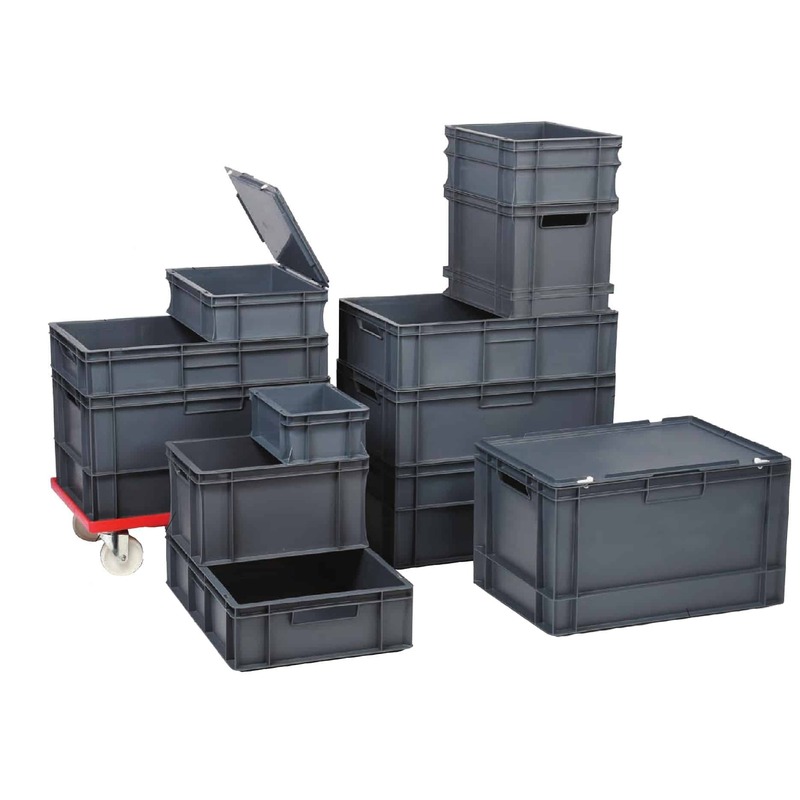 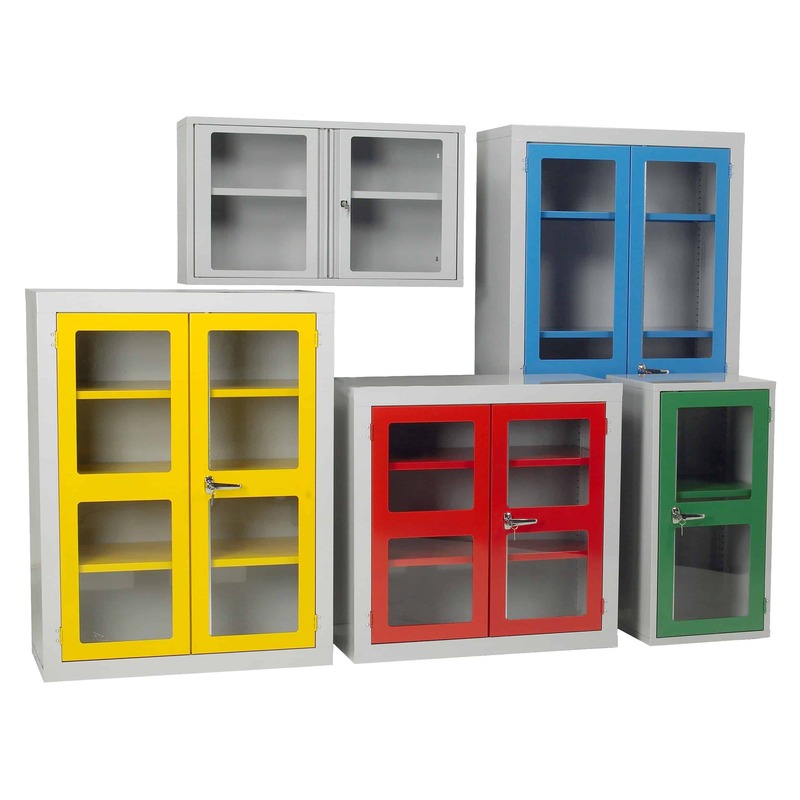 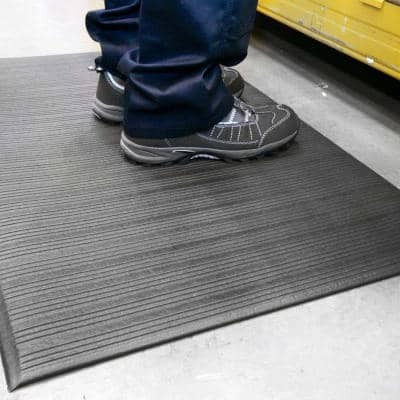 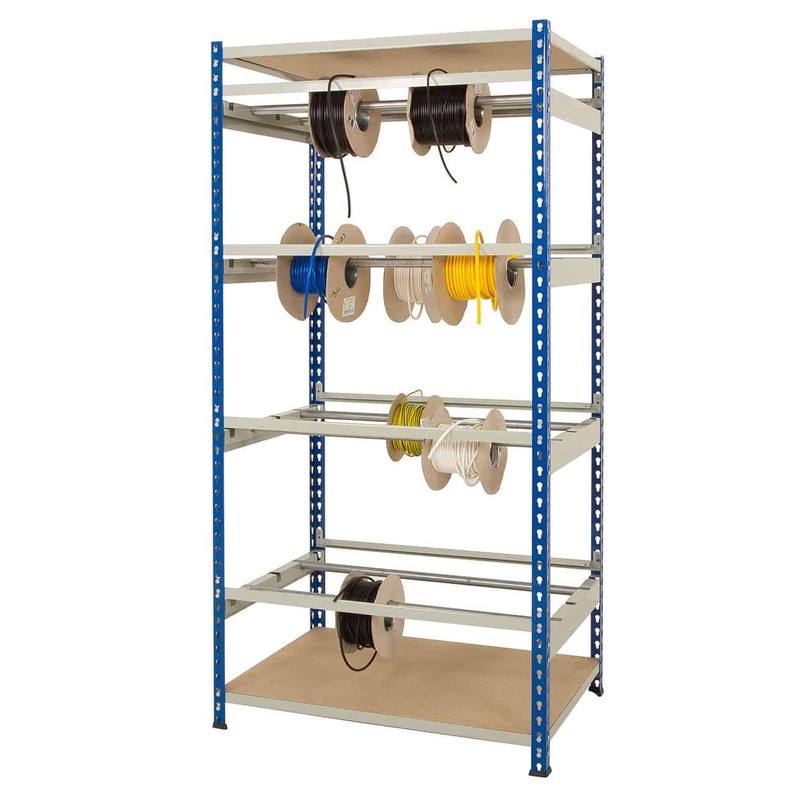 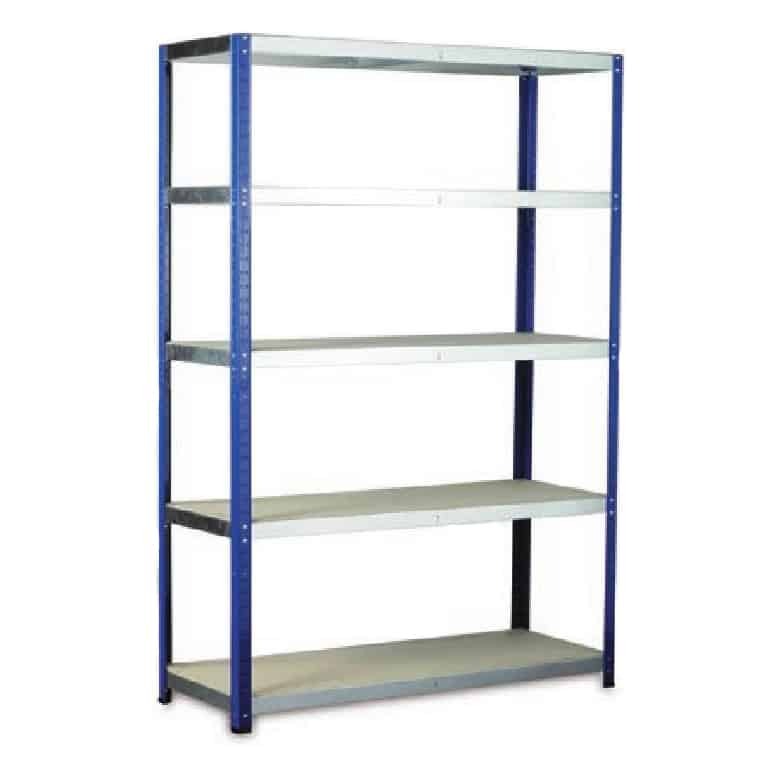 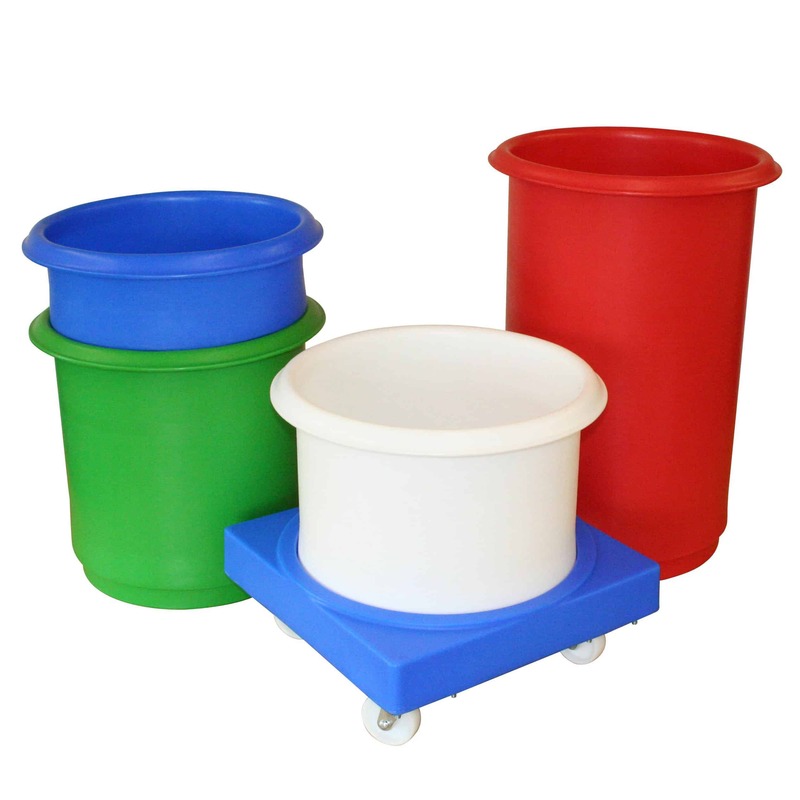 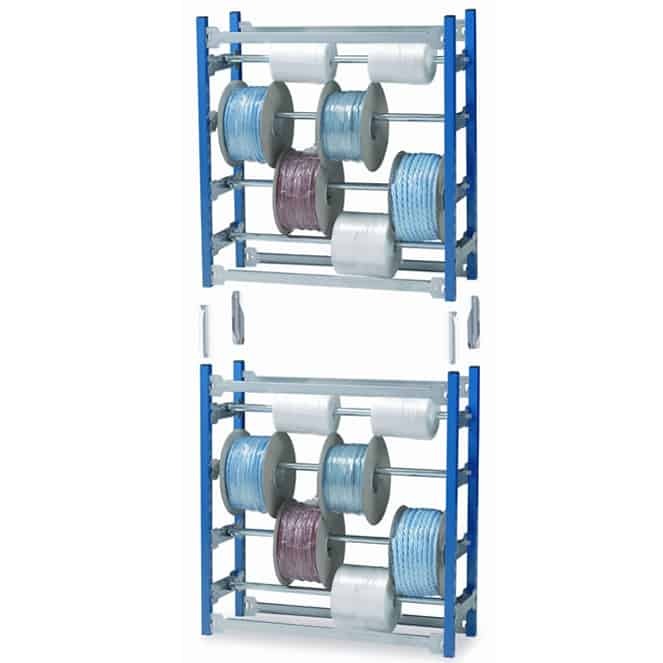 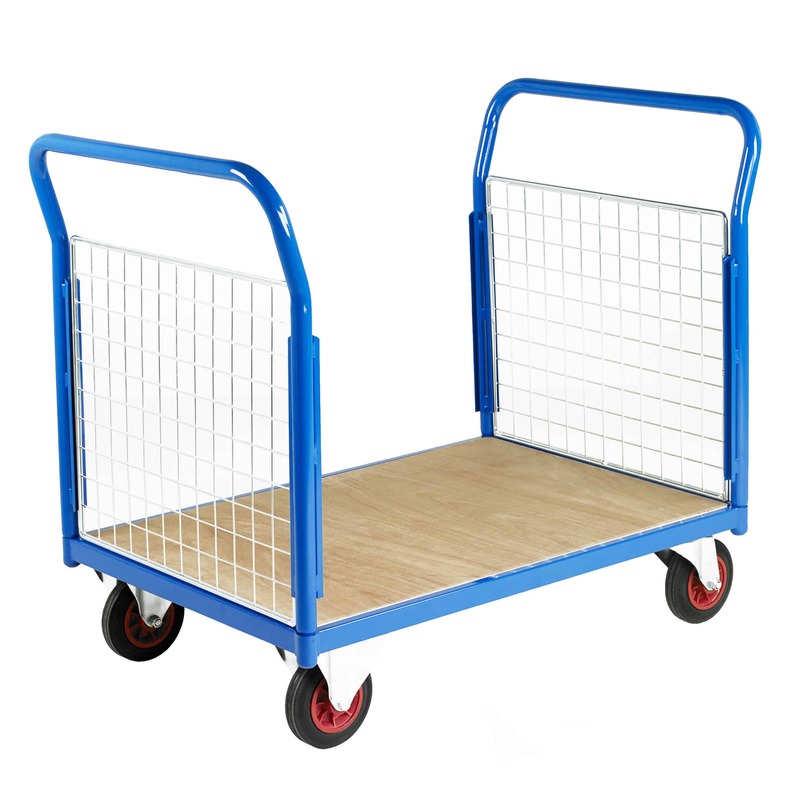 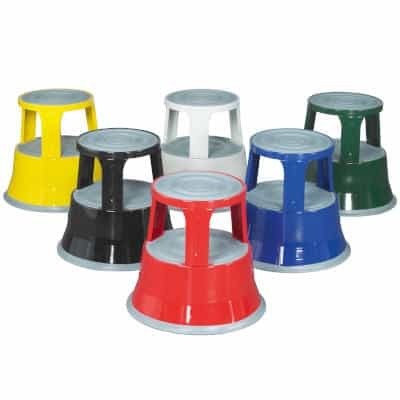 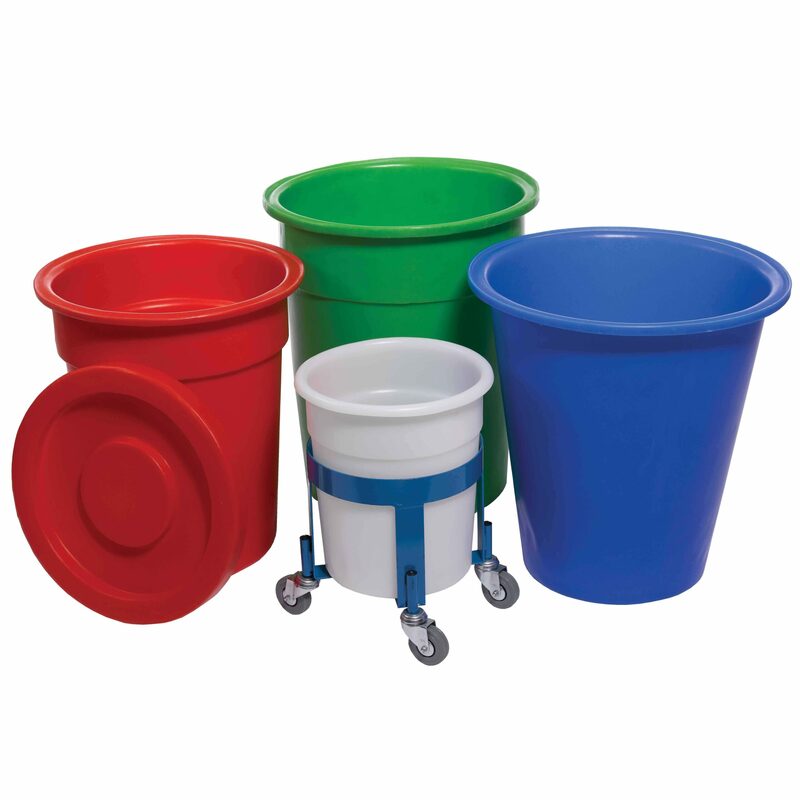 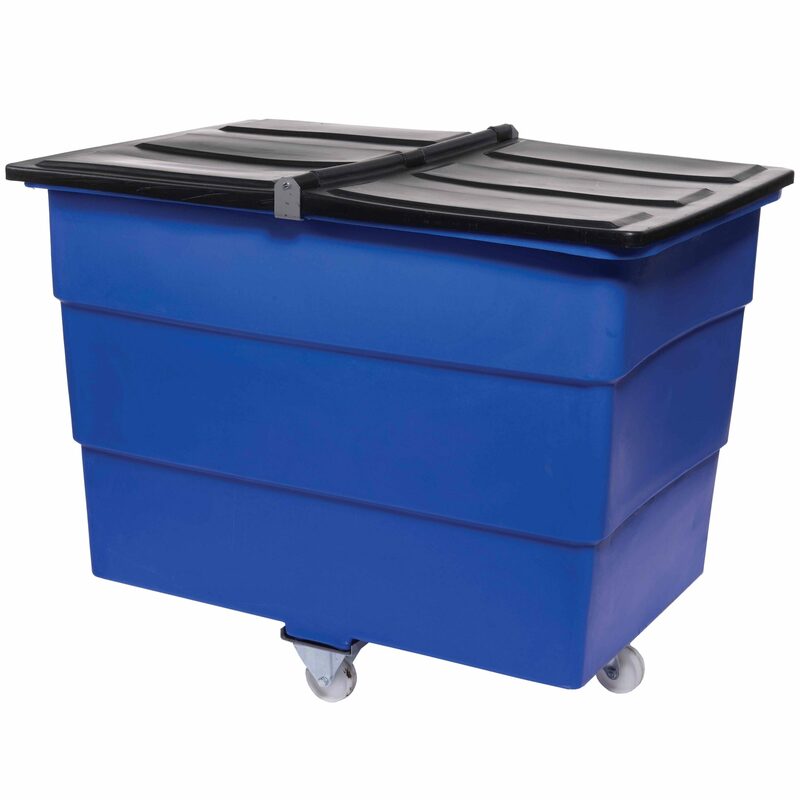 Static or mobile, the bins and containers are stackable and easy to clean. 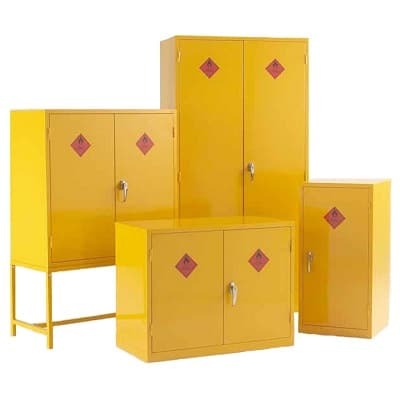 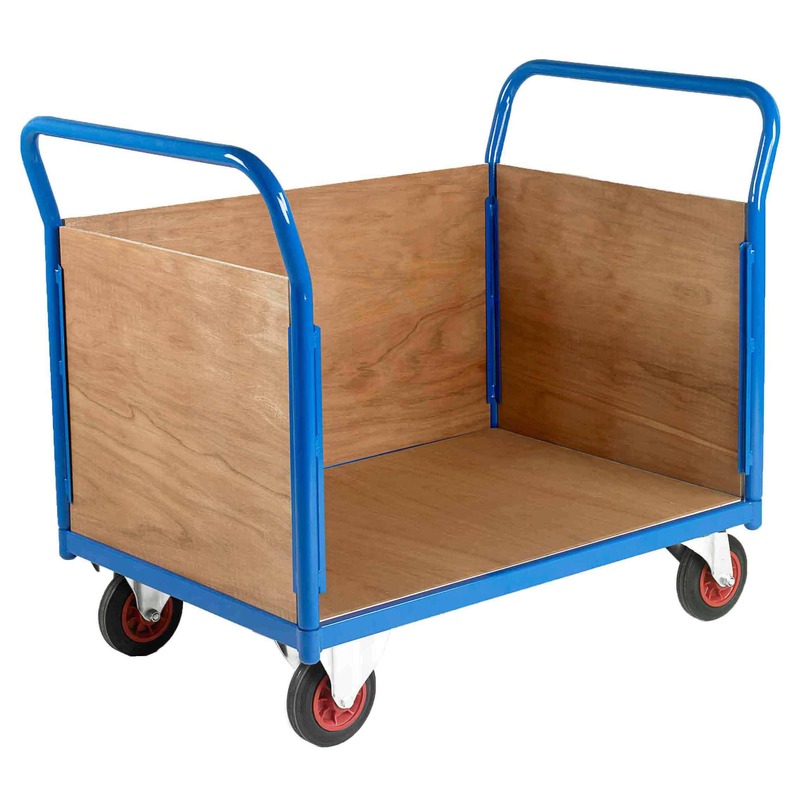 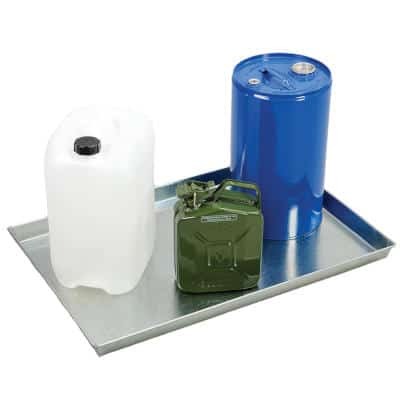 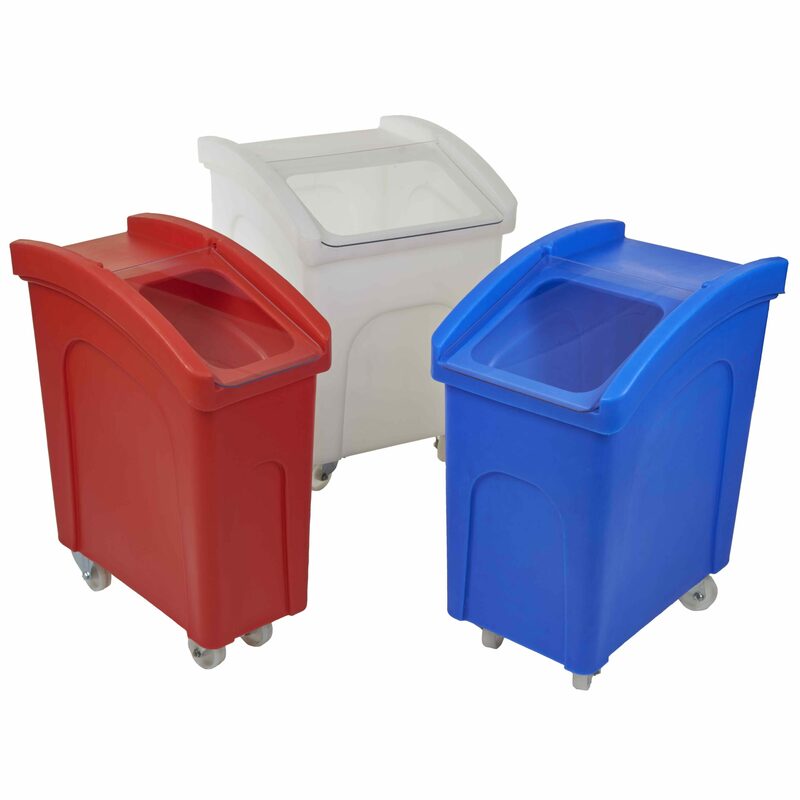 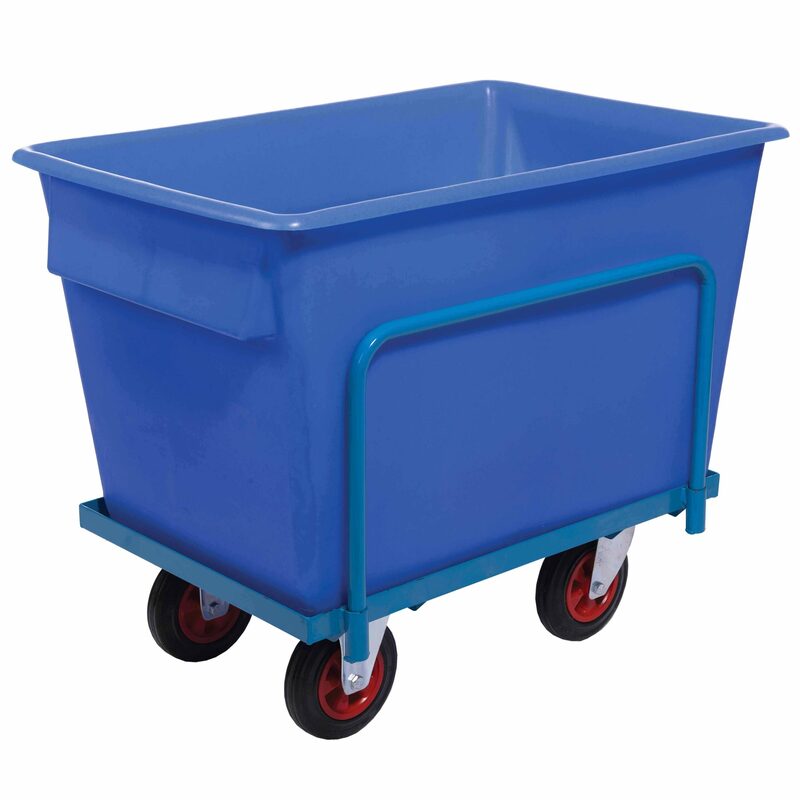 Our range of Ingredients Bins, Container Trucks and Bottle Skips are ideal for use in schools, catering and retail outlets.